Enterprise VoIP Provider Phonebooth is one of the top names in business Voice Over IP. They serve some pretty big-name clients, including Pandora, Living Social, and Swype. (Not to be confused with Skype). Chances are, you’ve used at least one of those services today. 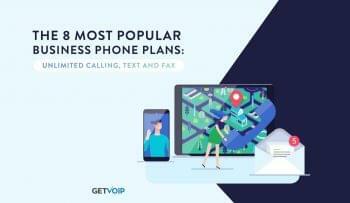 These companies are changing the way we think of the internet, and for their offices, they rely on Phonebooth’s VoIP Services. Phonebooth offers a ton of features at an enticingly low price. Instead of offering a la carte pricing or package options, they just give you everything they offer for $20 a month per user. The first two lines are free, and every line after that is a mere one dollar extra per month. They don’t even charge to port your existing numbers. You can select from local numbers that are local to you, or local to the nearest existing Phonebooth server. 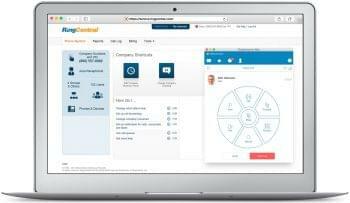 Just to name a few of their many features, Phonebooth offers unlimited calls in the U.S., unlimited auto attendants, intelligent call routing, unlimited group conferencing, and a Graphical User Interface. They own and maintain their own network, and have 24/7 tech support, so you can expect to have very little downtime. One of their top included features, which their competitors would likely have as a pricey add-on, is voicemail transcription. When you receive a voice mail, you get a notification sent to your email or phone. The notification contains a speech-to-text transcript of the message. Given that it’s much faster to read an email than it is to listen to an entire voice mail, this can save you a lot of time. Phonebooth also sells a selection of IP Phones at reasonable prices. Any phone you buy from their web site is preset for your company. 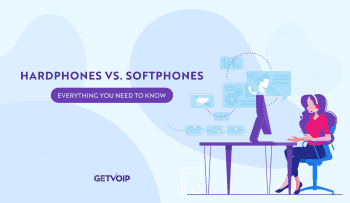 They also have a list of phones that are compatible with their network, should you choose to buy from another retailer, or already have an IP phone. Phonebooth advertises a “big business phone experience for a small business price.” Given Phonebooth’s low prices, great feature set, and reliability, it comes as no surprise that big name companies rely on them. There is also no setup fee or contract. I would recommend Phonebooth.com for both small and large businesses. Note: If you’re already a Phonebooth customer, we would love to hear your feedback and experience with your Phonebooth VoIP Services. Please share you Phonebooth experience with others here.